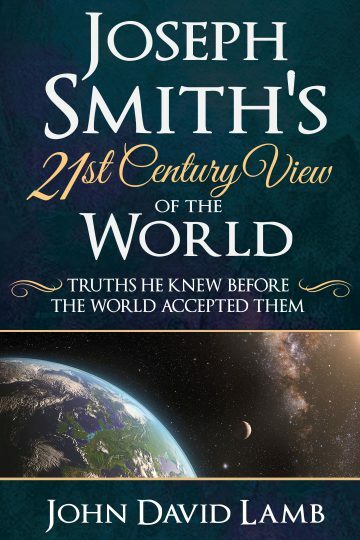 Joseph Smith may have lived in the nineteenth century, but he saw the world in ways we are only now beginning to understand. Relying upon Joseph’s teachings, Dr. John David Lamb—award-winning professor of chemistry at BYU—draws fascinating parallels between the latest scientific discoveries and revelations received by the Prophet Joseph. Uniting science and faith, this book paints a mesmerizing picture of the universe around us.